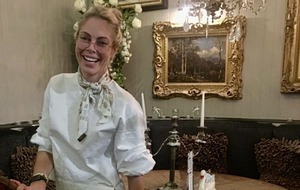 THE joy of seeing her daughter Zara laugh again "and not just be a patient" proved the real value of a sojourn at Newcastle's Daisy Lodge for Hillsborough mother, Nola Harrison, who believes every child with cancer should experience its power to soothe. 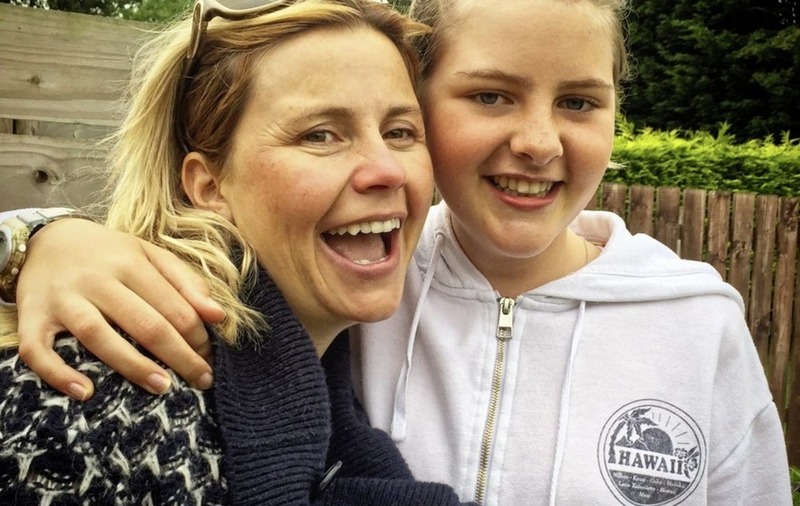 In Zara's case – as with hundreds of other children across Ireland – the Co Down therapeutic short break facility was literally what the doctor ordered when the 13-year-old was diagnosed with leukaemia two years ago. Back at school since last September, Zara is now keeping well and active – to the extent she was able to join Victoria College tennis team – but her mum says the early visits to Daisy Lodge proved pivotal in her recovery of body, mind and spirit. The Hillsborough mum-of-five has told of her family's experiences at the Co Down centre operated by the Cancer Fund for Children as the charity announces a second centre to be built in Co Mayo. It is being supported by the Rory Foundation and its golfing founder, Rory McIlroy, who hosts the Dubai Duty Free Irish Open in Portstewart this week. 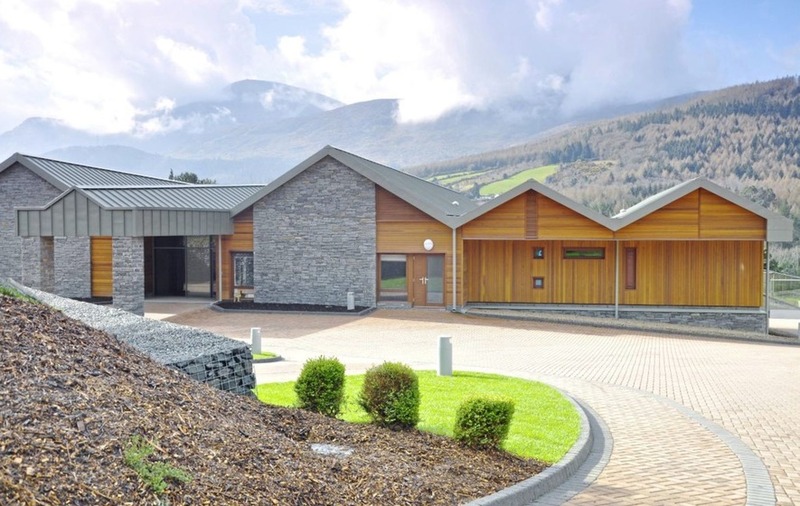 Centred near the village of Cong, the completion of the new £11.9 million centre – to which McIlroy has pledged more than £1 million as part of a major donor strategy – will mean even more families can access restorative practical and emotional support in a relaxing, holiday setting. 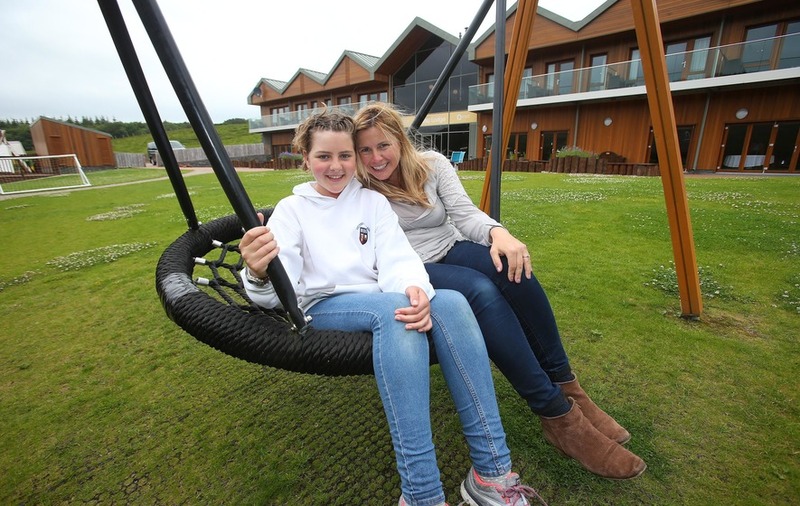 "I can't praise the Daisy Lodge concept enough," says Nola, before heading to back to the Newcastle location for a five-day break to start off the summer holidays with Zara, who hopes to finish her treatment next January. "It was such a shock and a distressing and traumatic time when Zara was first diagnosed and had to begin treatment straight away. To be able to escape our small, grey hospital room was the most amazing feeling. It was like being set free. "Daisy Lodge quickly became our retreat, our haven and resting place, even though the first time we visited, Zara was still in a wheelchair and had a feeding tube. "I remember when we booked, we weren't quite sure if she would be well enough to go, but when the consultant said 'yes', it was like a great escape. "Zara had been in hospital for three months by that stage and we had been living in one small room with me sleeping on a chair for a lot of the time. The change in environment and atmosphere lifted everyone's spirits." Since opening in 2014, Daisy Lodge has accommodated over 1,000 families from all over Ireland, with many making a long journey to the seaside town from across the border. "During our visits, we met many families from the Republic," Nola says. "It was quite a trek for people to get to Newcastle, but it just shows the need for more centres across Ireland." Such has been the success of the award-winning facility that demand is now outstripping supply: a waiting list is in operation, including the names of over 50 families from Republic. And, with 10 children and young people diagnosed with cancer each week across Ireland, the need continues to grow, prompting the charity to embark on an ambitious plan to roll out specialist services across Ireland. The Daisy Lodge ethos is simple: to provide families living with a diagnosis of childhood cancer with a chance to receive specialist therapeutic support from trained practitioners while spending much-needed quality time in a peaceful environment. "Childhood cancer treatment can last two-to-three years, depending on the type and severity of the diagnosis and prognosis," says Cancer Fund for Children CEO, Gillian Creevy. "Our research show that, apart from essential medical care, support for families facing a diagnosis of cancer across Ireland is scarce and fragmented. "The Cancer Fund for Children's unique model of psycho-social support provided by our specialist services team was showcased at an International Society of Paediatric Oncology (SIOP) Conference in Dublin 2016 and was widely recognised for its effectiveness. "We are the only charity providing free, therapeutic short breaks and they are clearly making a huge impact in helping people rebuild family life at the most difficult time." No-one would endorse that sentiment more than Nola Harrison, who witnessed her "normally strong and athletic" young daughter "become herself again" after her first Newcastle visit. "Things started to change for Zara very quickly during her first round of treatment and she became really sick," Nola explains. "She wasn’t able to eat very much and, with the chemotherapy, we knew she was going to lose her hair, so she bravely decided to have it shaved off. "In the hospital environment, she didn't want to speak to anyone, didn't make eye contact and was basically closing down. 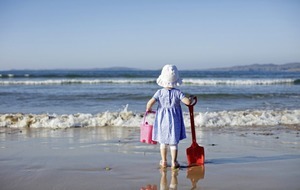 "When she got to Daisy Lodge, she relaxed immediately and started to open up and talk to the therapeutic specialist. That first weekend, they did arts and crafts together and she loved it. "When she was diagnosed, it was like a part of her disappeared. I remember her sitting in front of the fire at Daisy Lodge and just smiling. "She had found her spirit again – she had remembered who she was."